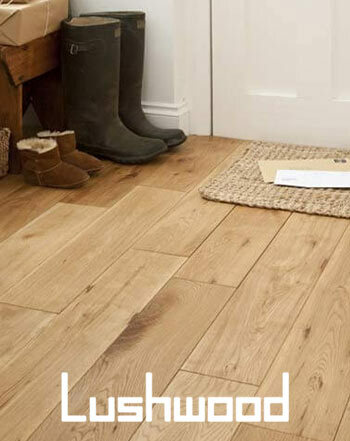 One Stop Flooring are generating a list of useful links and resources for our visitors. 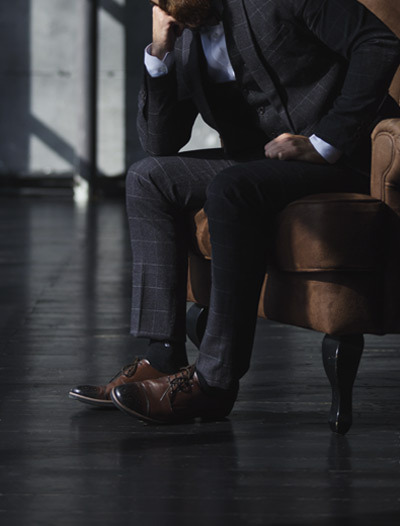 If you know of a website of interest please get in touch. 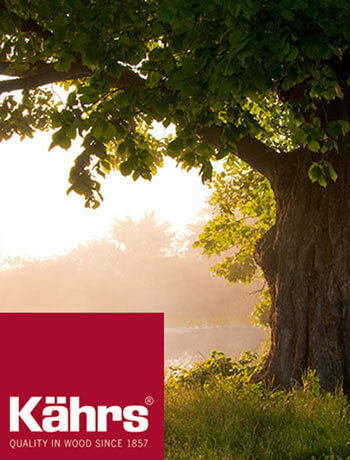 Professional roofing contractors for roof repairs, moss removal, guttering and fascias for customers across Surrey and West Sussex. 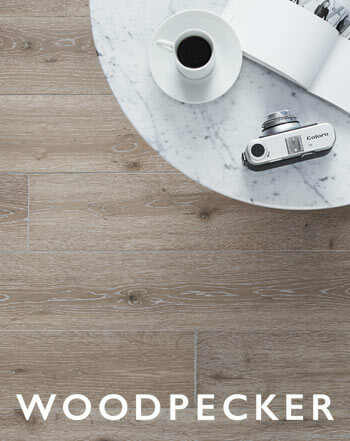 The UK’s Number 1 Construction Directory. 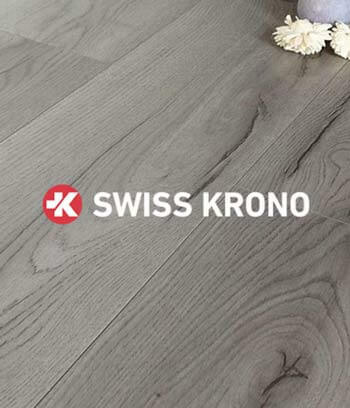 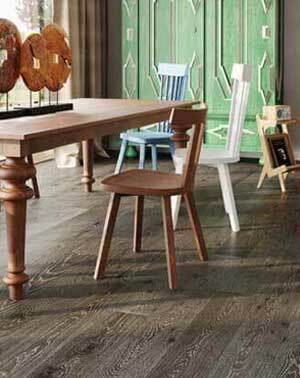 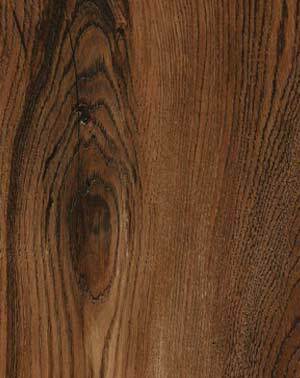 As Lushwood sole distributor, we proudly introduce Lushwood flooring to you. 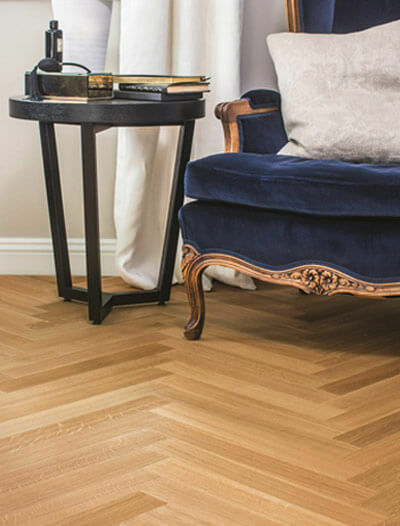 Lushwood is a solid wood flooring company which has been manufacturing real wood flooring including solid hardwood and engineered wood floors for over 10 years, formerly known as B N Parquet. 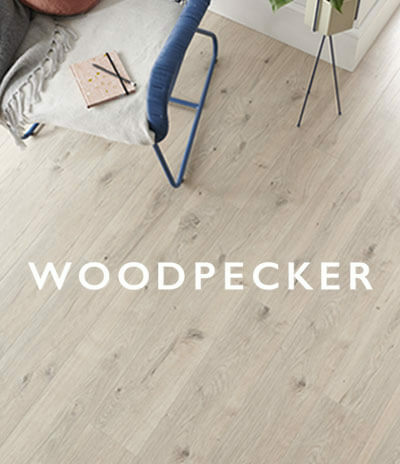 We use the highest grade timber available to us to ensure every Lushwood natural wood floor supplied will provide the end user years of enjoyment, backed by our 25 year guarantee. 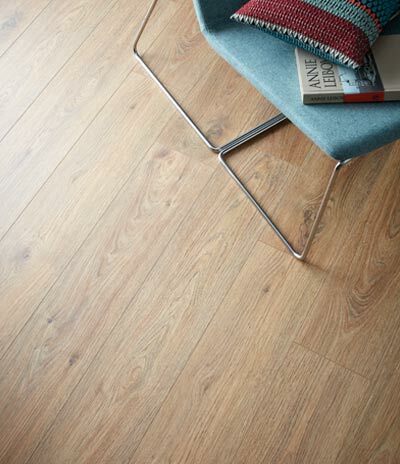 At OSF we are a bunch of perfectionists when it comes to flooring design and installation. 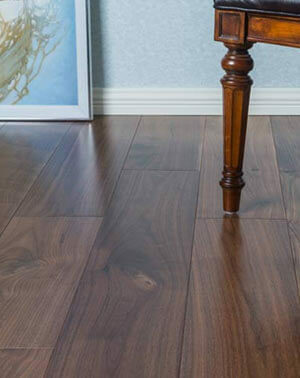 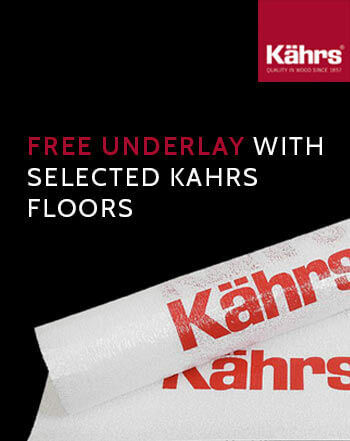 We are a company that has been running for over 15 years, and that is conversant in all the standards, techniques and demands that are placed on a floor. 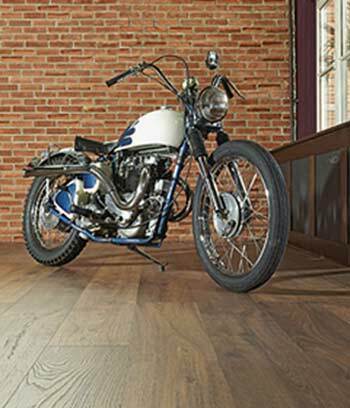 At OSF we have installed flooring in the most complex and demanding locations you can imagine which requires an inventive and perceptive mindset. 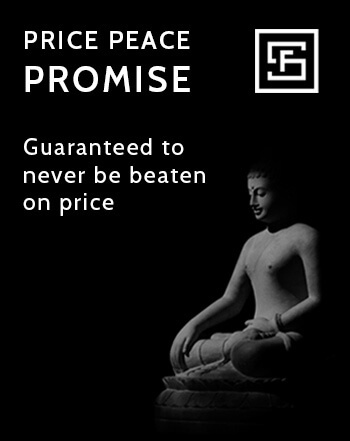 We pride ourselves in offering a sincere, objective and candid advice service. 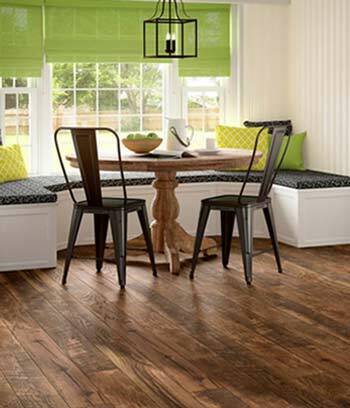 To demonstrate what works for your home or project. 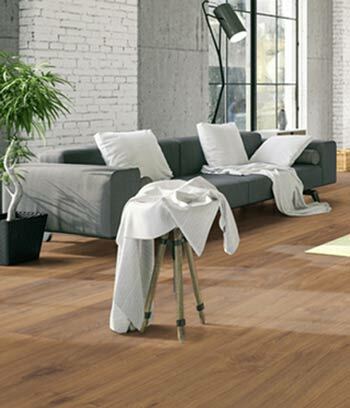 We are abreast of all the latest trends and fashions, embracing all the latest ideas and technologies in the field. 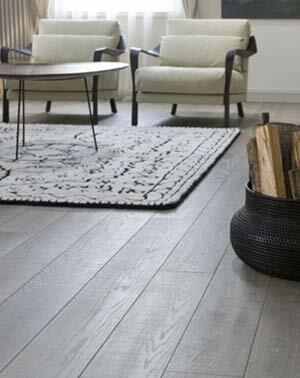 This is all delivered with a rigorous approach that demands the best of every detail. 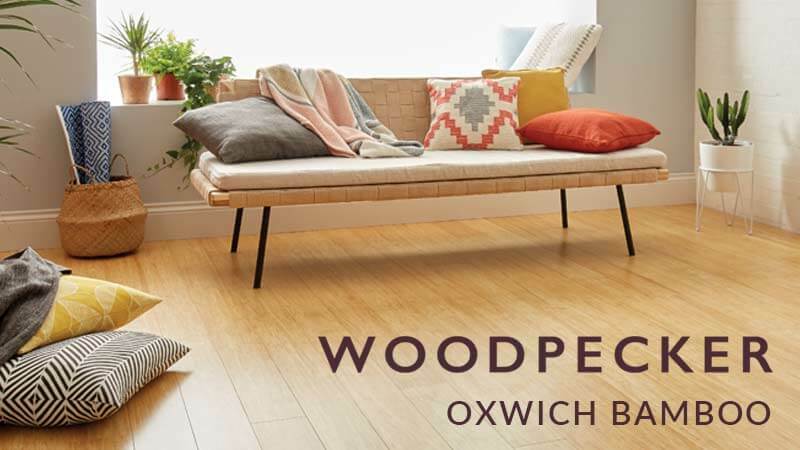 Penni Black Property Services are professional building contractors providing property development services in and around London including loft conversions, basement conversions, home extensions, rennovations and new build homes. 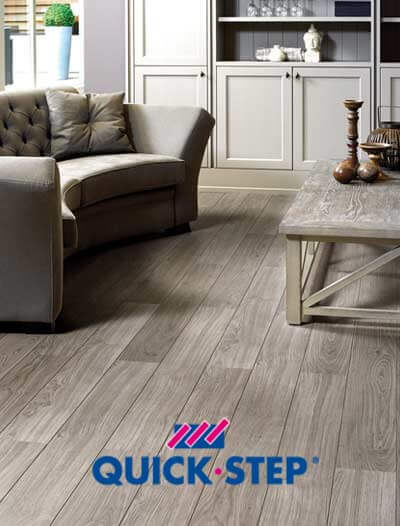 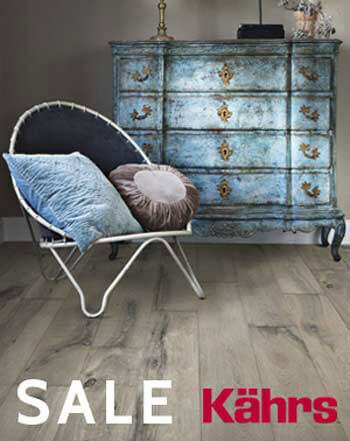 As Quick Step Flooring Platinum Partners, we proudly introduce Quick Step Flooring to you. 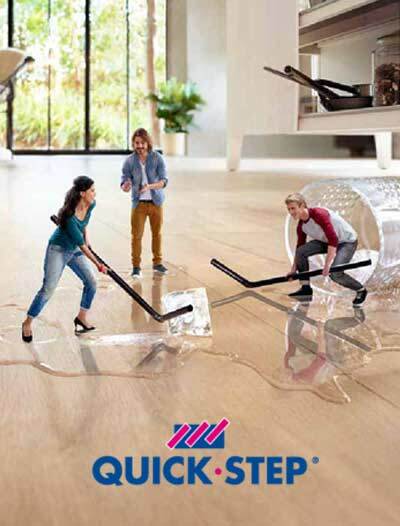 14 years ago, Quick Step® pioneered revolutionary installation technique Uniclic®. 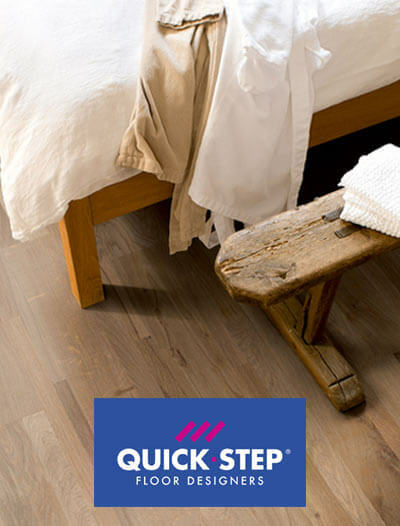 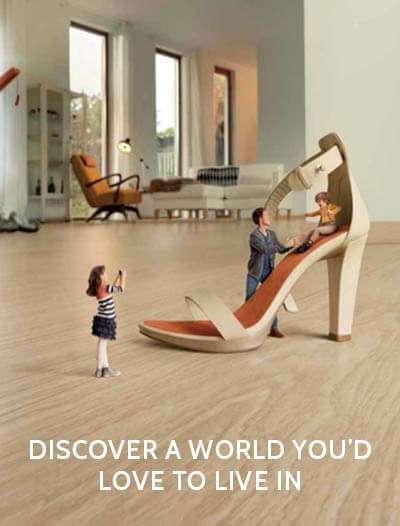 Since then, Quick Step® is constantly reinventing floors. 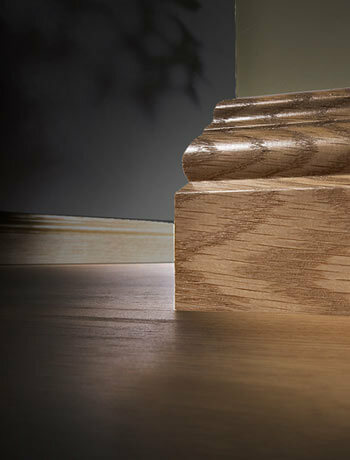 Designs are continually being developed and perfected, with the technology becoming more and more innovative. 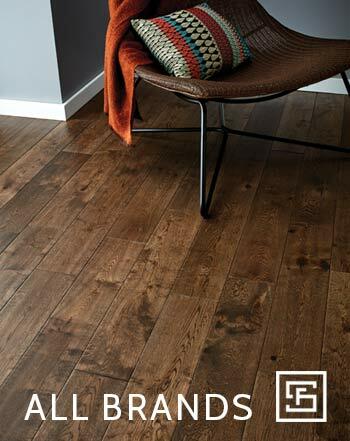 Your floor is an essential part of your interior because it determines the mood and atmosphere of your room! 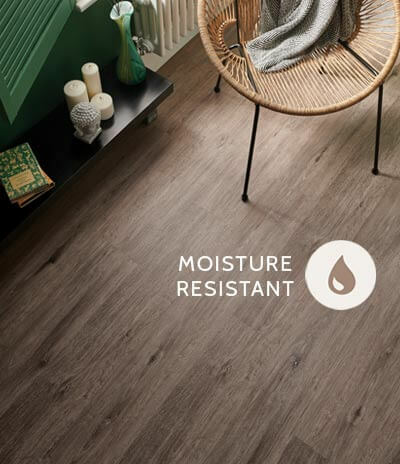 Quick Step® floors have been designed to reflect the latest trends while providing unrivalled quality and beauty.innovative. 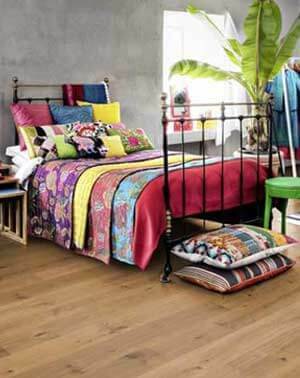 Your floor is an essential part of your interior because it determines the mood and atmosphere of your room! 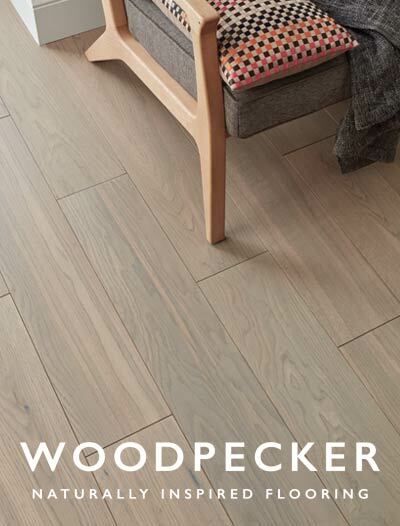 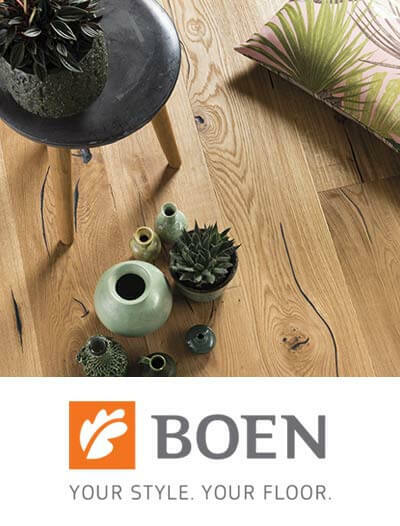 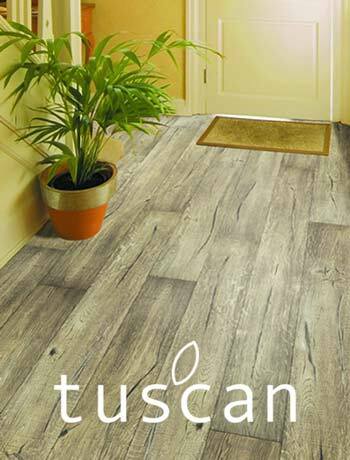 Quick Step® floors have been designed to reflect the latest trends while providing unrivaled quality and beauty.